Résidence Face Sud, one of the best located residences in the Village! 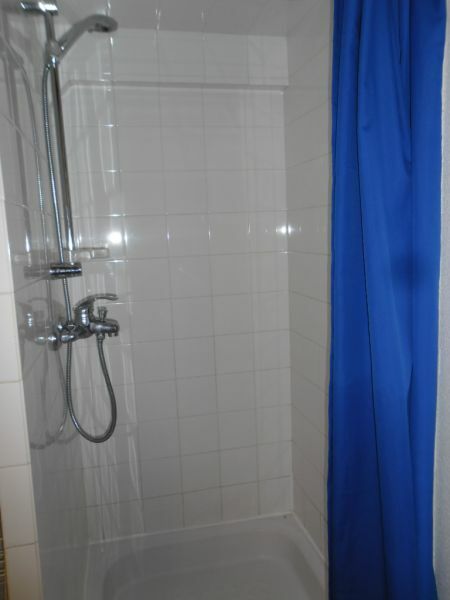 Very bright and quiet, 34m² in total. 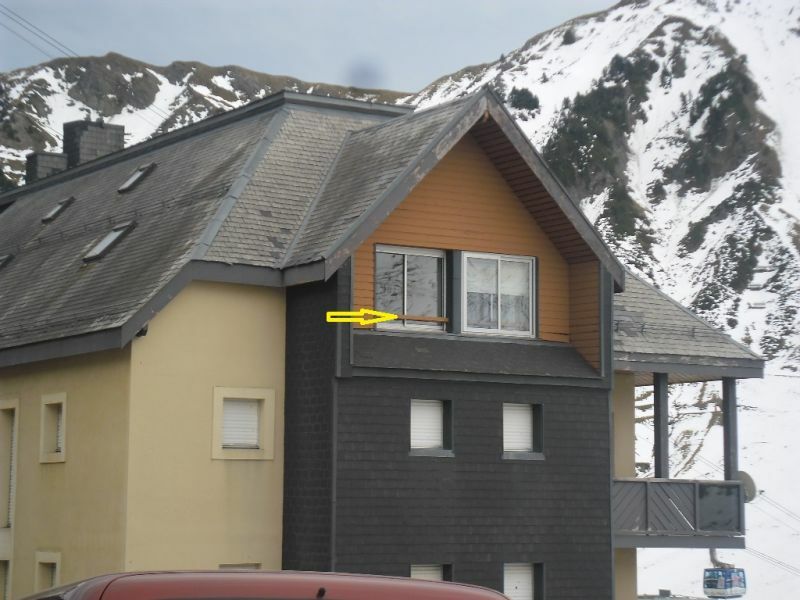 Exposed west, with a view of the ski slopes and the mountains, it has blinds at the windows. 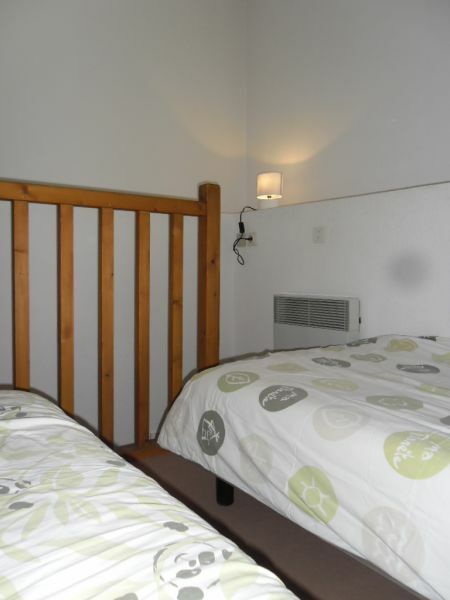 The main room is equipped with a flat screen TV and one sofa bed and one pull-out bed (new) (4 people). 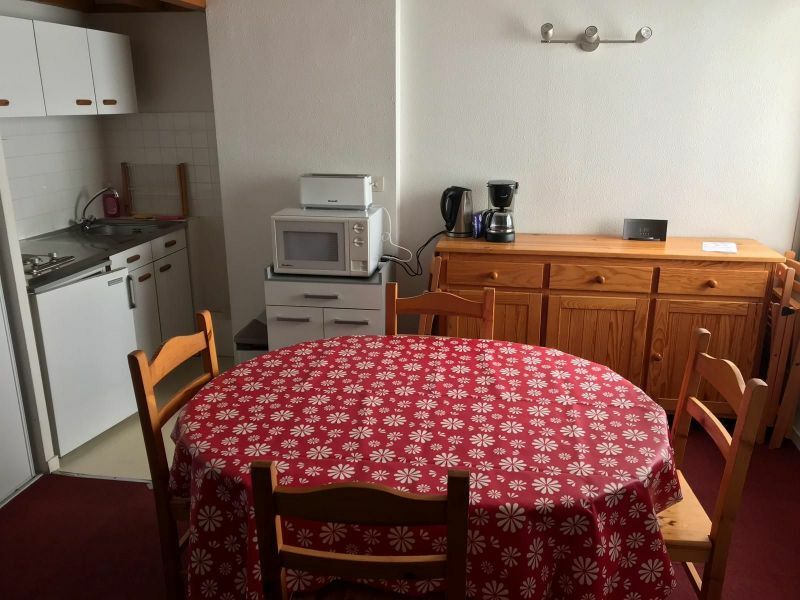 Equipped kitchenette: stove, fridge, microwave, small oven, kettle, coffee machine, fondue machine raclette machine, pressure cooker, toaster. All cleaning products are available in the flat. 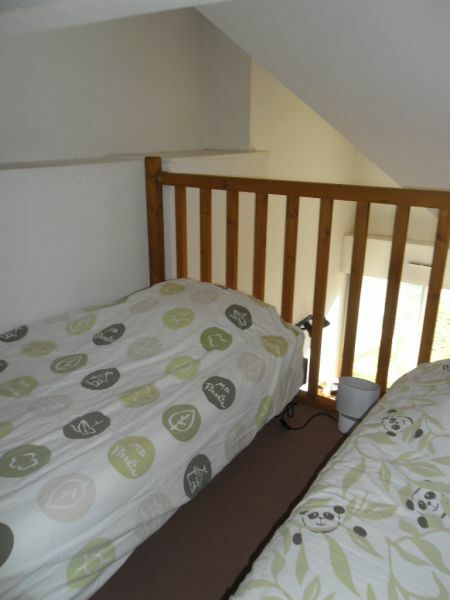 Mezzanine with 2 single beds. Ski room with a locker. Ski lifts 20 meters away. Animals not accepted in the apartment. 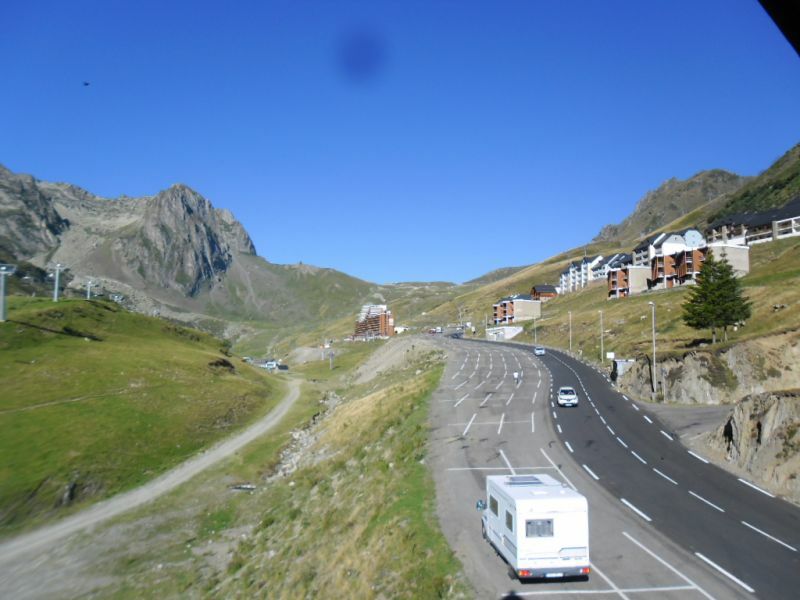 In the heart of the Grand Tourmalet ski resort, the biggest of the French Pyrenees, 20 meters from the ski lifts, facing the grocery store. 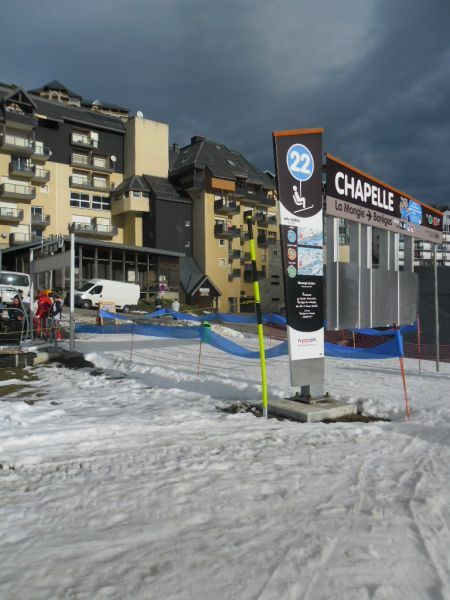 Direct access to the central square of the village where you'll find all the restaurants, shops, tourist information centre, ski pass shop, ski school and cable car to the Pic du Midi. Close to cross country ski trails in Payolle. 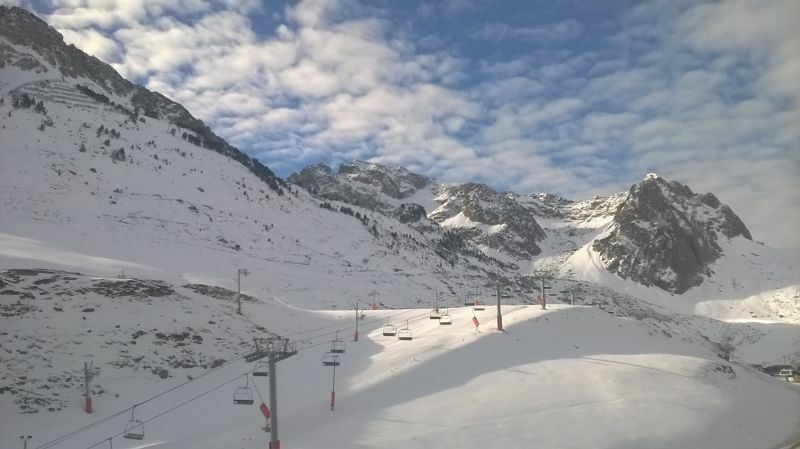 Discounts on ski rentals at our partner Gardères Sport, present in the residence. Weekends and short stays outside school holidays: 200 to 250 euros. In the residence facing south and west. Train station of Tarbes one hour away. Bus shuttle every day. Very nice apartment! We particularly appreciated the ease of access to the track via the elevator and the view. 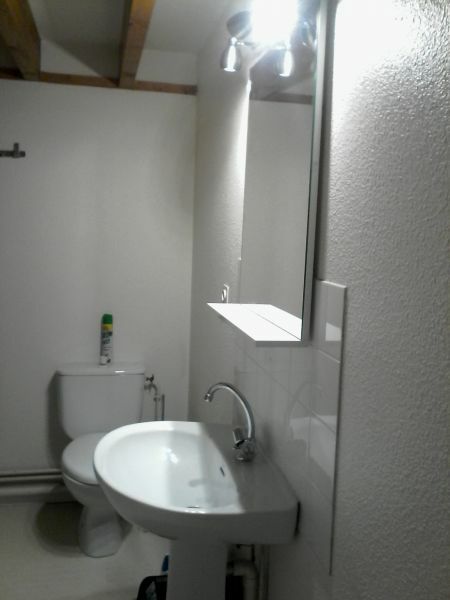 Très bel appartement! 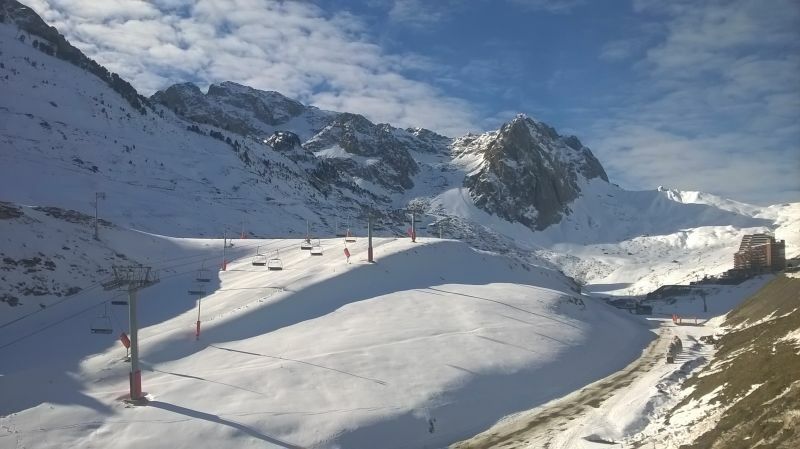 Nous avons tout particulièrement apprécié la facilité d'accès aux piste via l'ascenseur et la vue. With the view, even in the apartment we are in the mountains. Avec la vue, même dans l'appartement nous sommes à la montagne. The apartment is very functional and well equipped. It is located at the foot of the slopes. There is enough space to dry the ski business. The mezzanine is really a plus for sleeping children. We had a great week. L'appartement est très fonctionnel et bien équipé. Il est situé au pied des pistes. 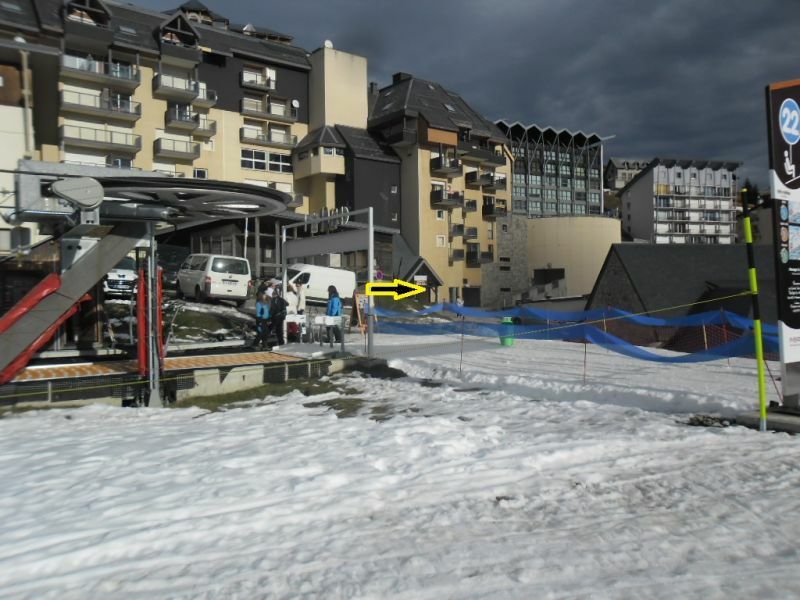 Il y a suffisamment de places pour faire sécher les affaires de ski. 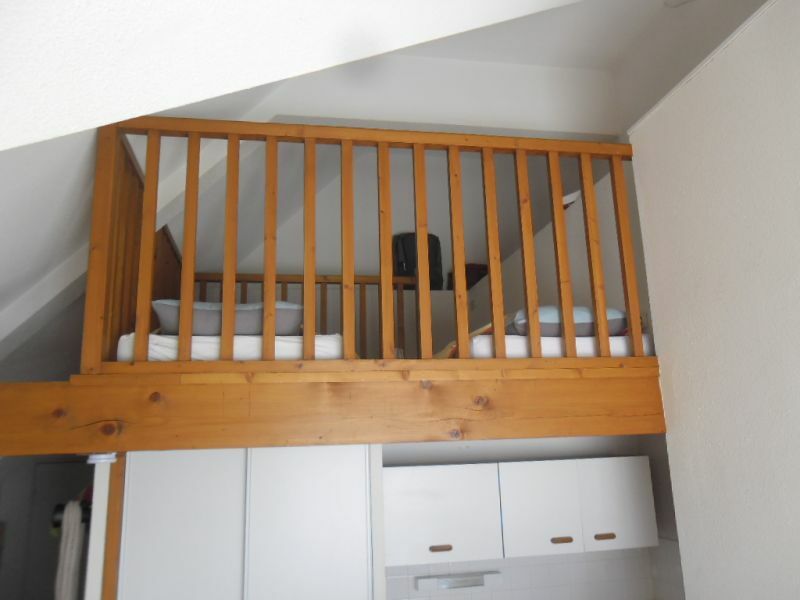 La mezzanine est vraiment un plus pour le couchage des enfants. Nous avons passé une super semaine. Thank you. And maybe another time! Merci. Et peut-être une autre fois ! Nice view of the slopes. I recommend this location, well-equipped apartment, ideally located! Petit mal uniform flat ..
Je recommande cette location, appartement bien équipé, idéalement situé! Petit bémol mal uniformisé..
Nice little, well-equipped apartment. Ideal for a small family. Well located and close to all amenities. 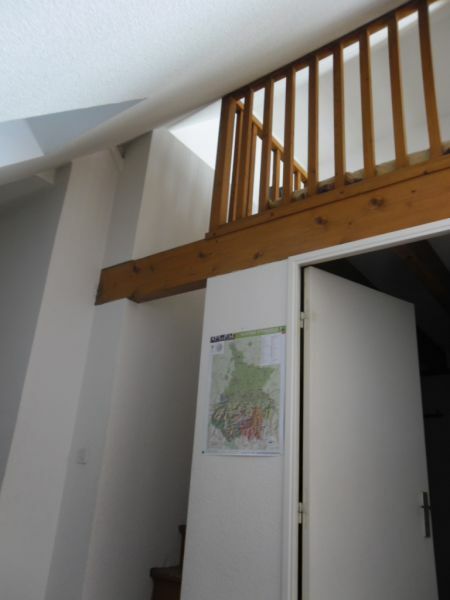 Petit appartement sympa et bien équipé. Idéal pour une petite famille. Bien situé et proches de toutes commodités. 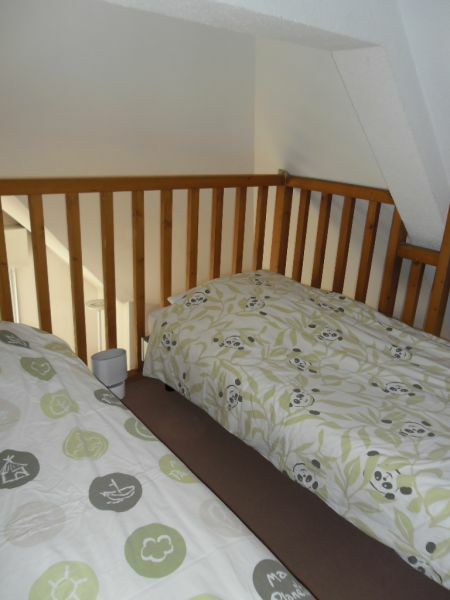 Spacious and featuring all the ingredients for a good stay, quiet, beautiful view and friendly. Has board games, a screen, what to spend your evenings with friends or family. 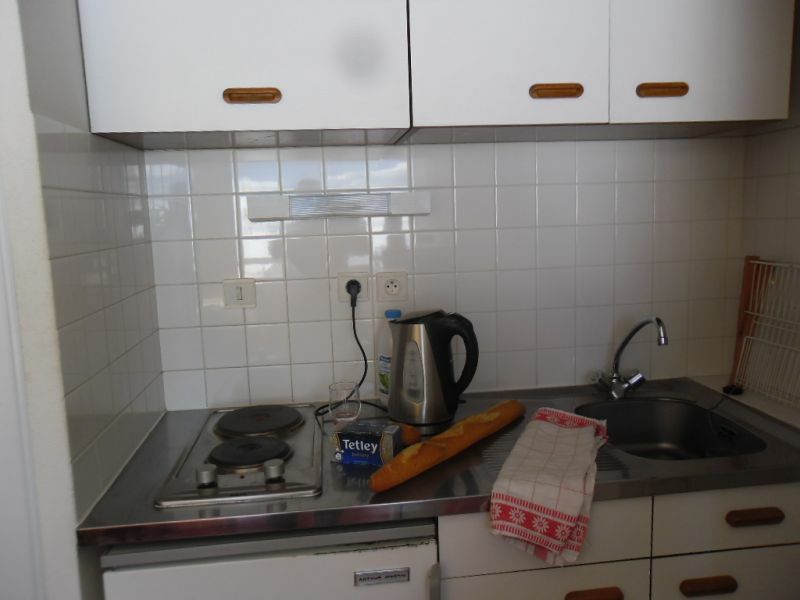 Super séjour, Appartement spacieux et disposant de tous les ingrédients nécessaires à un bon séjour, calme, belle vue et convivial. Dispose de jeux de société, d'un écran, de quoi passer de bonnes soirées entre amis ou en famille. Je vous le recommande. Superb location and excellent contact with Mr and Mrs hunting. It is improved: we have invested in this spring bedding. C'est amélioré: nous avons investi ce printemps dans la literie.